Forty-eight states and Washington, DC have committed to measuring and reporting on individual student growth under ESSA. This means everyone in those states – from parents to policymakers – will have more information than before on student performance and school quality. But the questions they’ll be able to answer depend on how states measure growth. 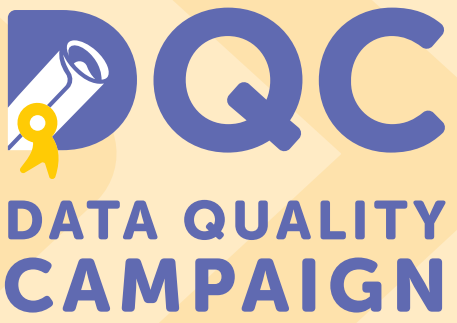 In DQC’s latest brief, DQC found most states are using one of five common measures for student growth, with many using a combination of measures. These measures – and their differences – matter. DQC explores the different ways states have committed to measuring student growth and what that means for education stakeholders and their understanding of student success. For student growth data to truly be used in service of students, it must make sense to families, communities, and policymakers. State leaders have a key role in making this information meaningful, accessible, and understandable. This entry was posted in Politics & Policy and tagged data, data use, ESSA, SEA, state education agencies, student growth, student performance. Bookmark the permalink.